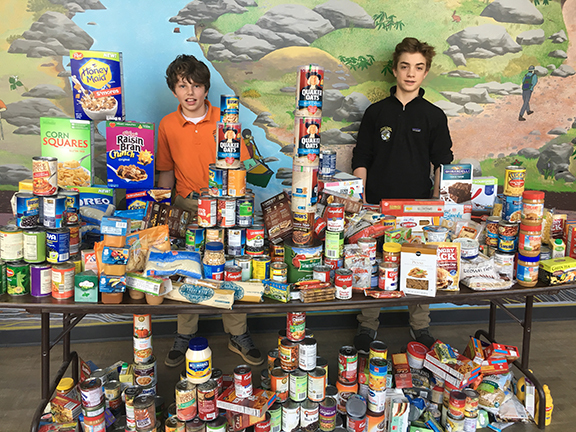 Thank you for your interest in hosting a food drive to support MANNA’s mission! 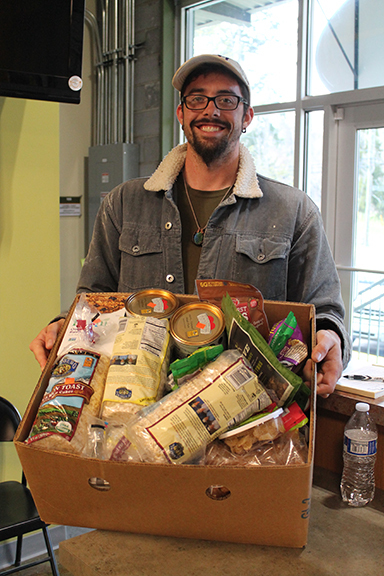 Did you know: Your food drive can make the most impact by coupling it with a fund drive! For every 1.2 pounds of food donated, MANNA can provide 1 meal. 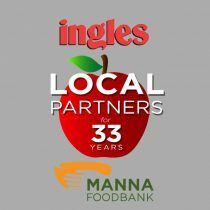 For every $1 donated, MANNA helps provide 3.5 meals. 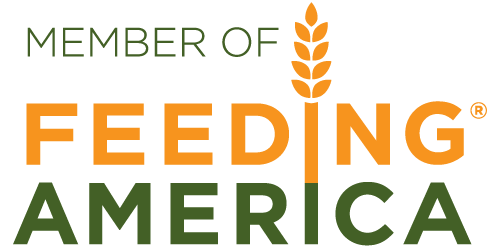 This is thanks to the volunteers who give their time, and commercial food donors who provide bulk food donations, and ensures that 94 cents of every donated dollar goes directly to our mission! 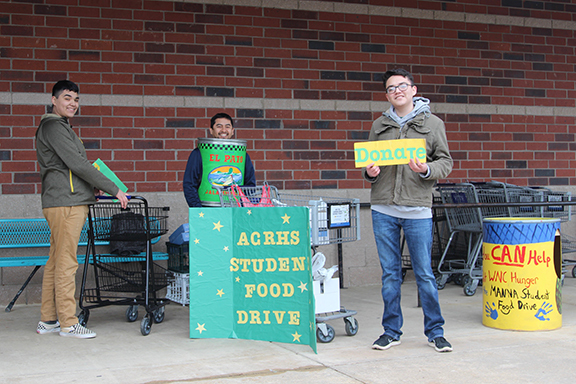 For a successful and impactful food drive, follow these simple steps. Complete the Food Drive Planning Worksheet. If you have questions, you can contact MANNA’s food drive coordinator at fooddrives@mannafoodbank.org. This helps you plan and confirm the logistics of your food drive. Decide how you will collect the donated food. Depending on the size of your drive, bags and/or boxes work well. You can decorate them yourself, and smaller, sturdy boxes make it easier to deliver your food drive once it ends. MANNA does offer food collection barrels for your use, available for pick up at our Volunteer Center. Our food drive barrels hold up to 100 lbs. of food, and can be hard to move once they are filled. Consult with our food drive coordinator for the best option for your drive if you have questions, and to schedule a time to pick up food barrels. Keep enthusiasm high! Send out e-mails to participants, hold a contest, share photos of your donors on social media – it’s a great opportunity to highlight the good things people do for their community! Deliver the food to MANNA’s warehouse. 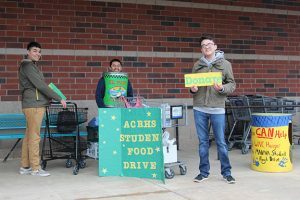 When you deliver your food drive, ask us to weigh it and take a picture of you and your donation for our social media! Note: If your food drive is 300 lbs. or more, you may request that MANNA assist with pick up. 300 lbs. is equivalent to 3 full food barrels, or 15 banana boxes/copy paper boxes. Contact our food drive coordinator to schedule a pick up. Can I find out how much my group collected? Please ask us to have your total collection weighed when you bring in your donation to MANNA FoodBank. We encourage you to share this information with those who participated! Should I donate food or funds? BOTH donations are appreciated. Every 1.2 pounds of food that we collect provides the equivalent of one meal to our neighbors in need. Every $1 donated helps us to provide enough food for 3.5 meals. How does the food collected reach the people who need it? The food collected from a food drive is first processed by our volunteers. They inspect and categorize the food. Once the food has been processed it is immediately made available to our partner agencies. These agencies get the food to people in our region who are struggling with hunger.